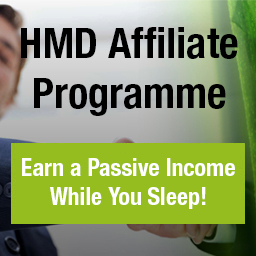 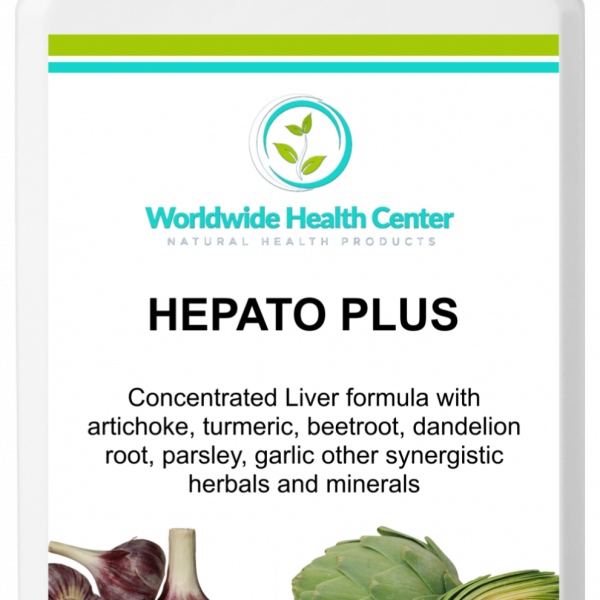 Home / DETOX / HEPATO PLUS – 60 caps – BUY 6 and GET 6 FREE! 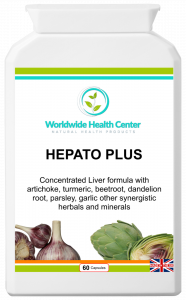 HEPATO PLUS is a food supplement, specifically designed to provide extra support to the detoxification organs and systems of the body – particularly during periods of over-indulgence in food, alcohol or smoking. 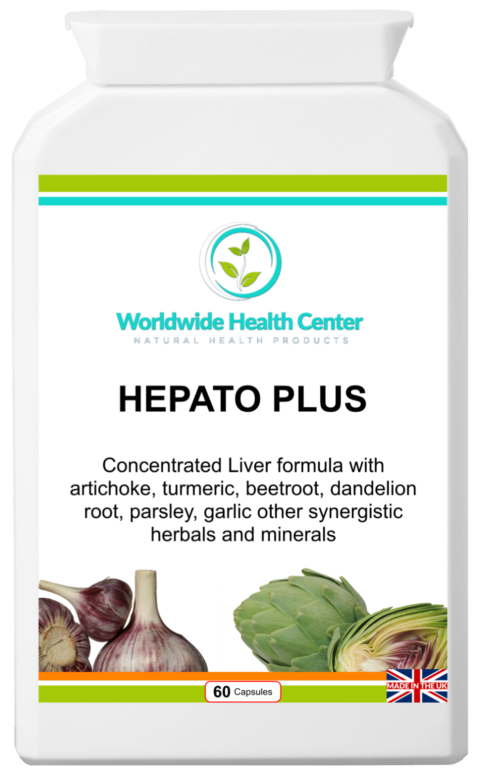 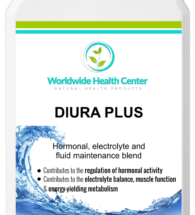 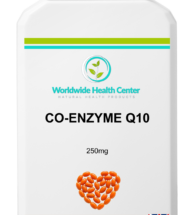 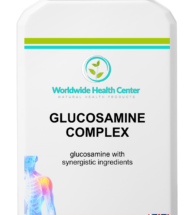 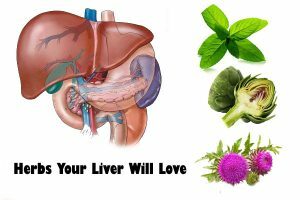 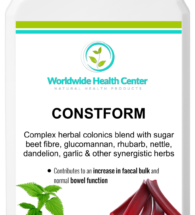 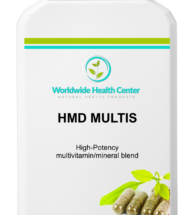 The concentrated active herbal ingredients in this comprehensive food based formula help to cleanse a congested liver and gallbladder and support cell repair and protection. 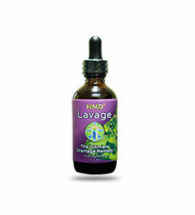 Formulated to stimulate, flush, cleanse and protect these two important organs. 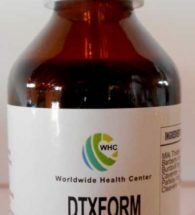 If you thought milk thistle worked well, this formula will “blitz” internal congestion and toxins. 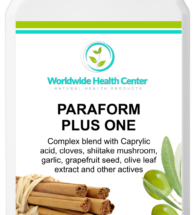 Ideal taken as part of a full body cleanse and detox program.